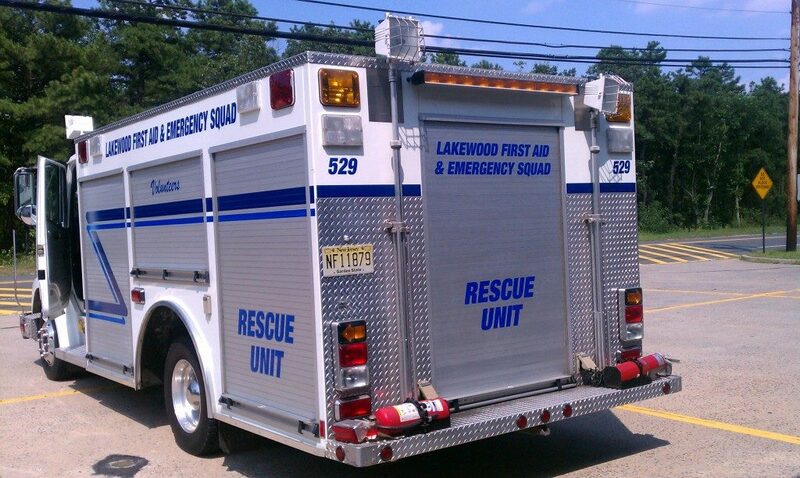 Our Extrication truck received a facelift after InkIt Design of Lakewood NJ redesigned its graphics. The old and outdated colors and fonts have been replaced. The new look is more modern, clean and clear. It now matches our newly purchased ambulance 525. This Crash Truck is equipped for vehicle extrication, industrial extrication, and mass casualty incidents.